Steve S. from Doylestown PA was in this morning showing me this nice Black Drum he landed in the Back Bay this morning. He also had a short striper and a blue fish. Steve was gearing back up and heading out this evening to catch the good out going tide. 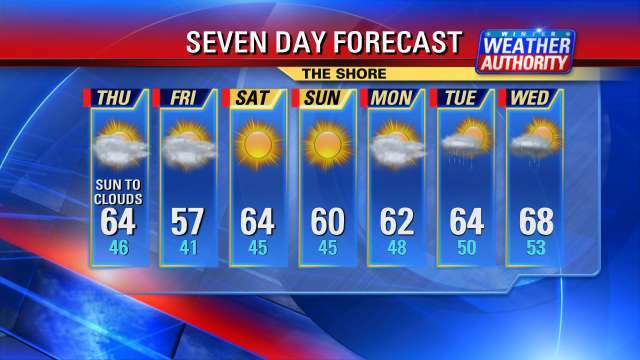 Looks like a nice weekend and the fish are biting. Getting lots of reports of blue fish in the back bay up to 5Lb with nice weakfish mixed in. 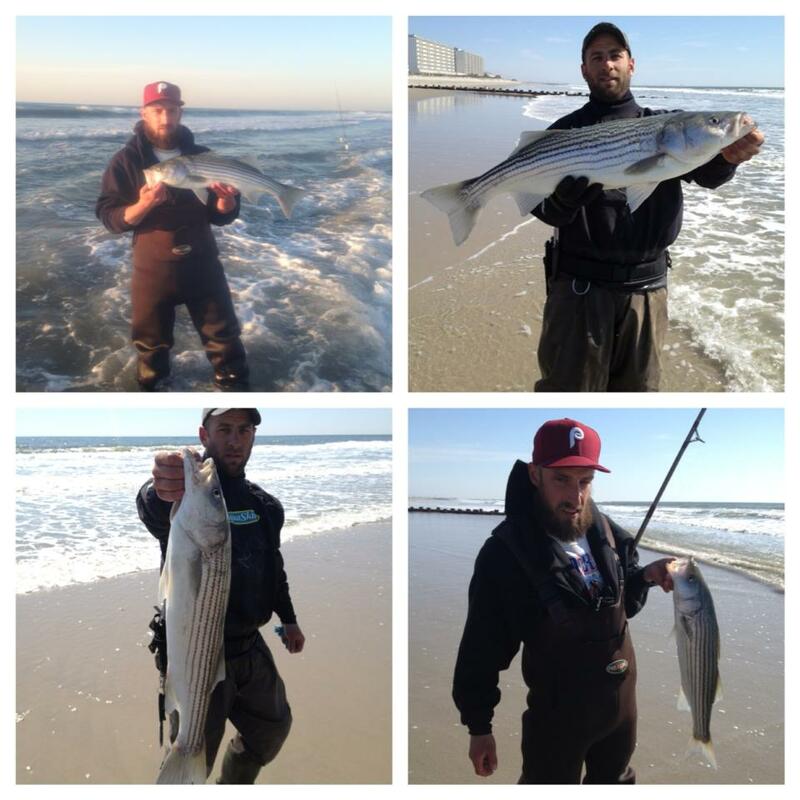 Stripers are still in the surf with the occasional black drum and blue fish. There are also blow fish and king fish biting clams, blood worms and fishbites if you are looking for good tasting little fish. Report from Jason and Paul--------Fished long and hard as usual and totaled 10-12 bass ranging from 14"-31" (all released) and drop 2 aprox 30" fish right at my feet both tides produced but very start on the in and vey top of tide was best during 24 hour tide cycle fri-sat. Also got one 18" tog as we got hung up in the jetty for a moment at the top of the tide sat am. All on clam we also used Bloods and mullet also with no results.